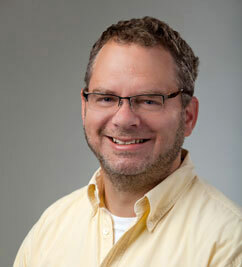 Wisconsin native Brian is a WCER technical support advisor. Coffee, Cheese, Green Technologies and Wisconsin Trivia are among Brian's passions. Brian strongly advocates the cautious use of internet cloud resources. WCER and UW Madison supply both Sharepoint and Box as internet based storage solutions. Dropbox and iCloud are currently not best practice, as there are security concerns. Microsoft Office 365 has been adopted by UW Madison as of December 2015. Items soon to be included are 365 groups, Sharepoint/Drive, Lync/Skype for Business.